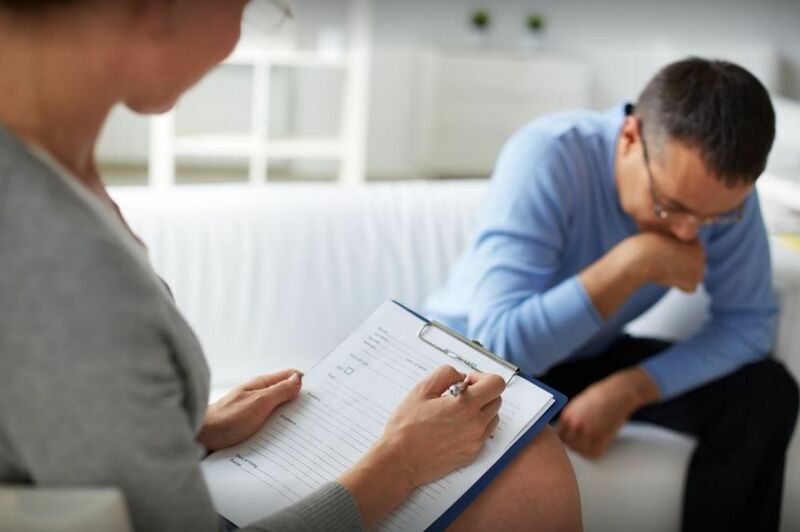 When you need a successful Family Therapist in Wakefield, RI, come to Leslie Morales Oliver LICSW, who has been practicing counseling since 1993. For many years we have offered a selection of services for a variety of conditions including Family Counseling, Family Therapy, Family Therapist and much more. We strive to provide our clients with the best service and care available at rates that are easily affordable. Depression, PTSD, family counseling....call on Leslie Morales Oliver LICSW in Wakefield, RI, we are committed to providing our clients with the highest quality of service. Leslie Morales Oliver LICSW © All Rights Reserved.